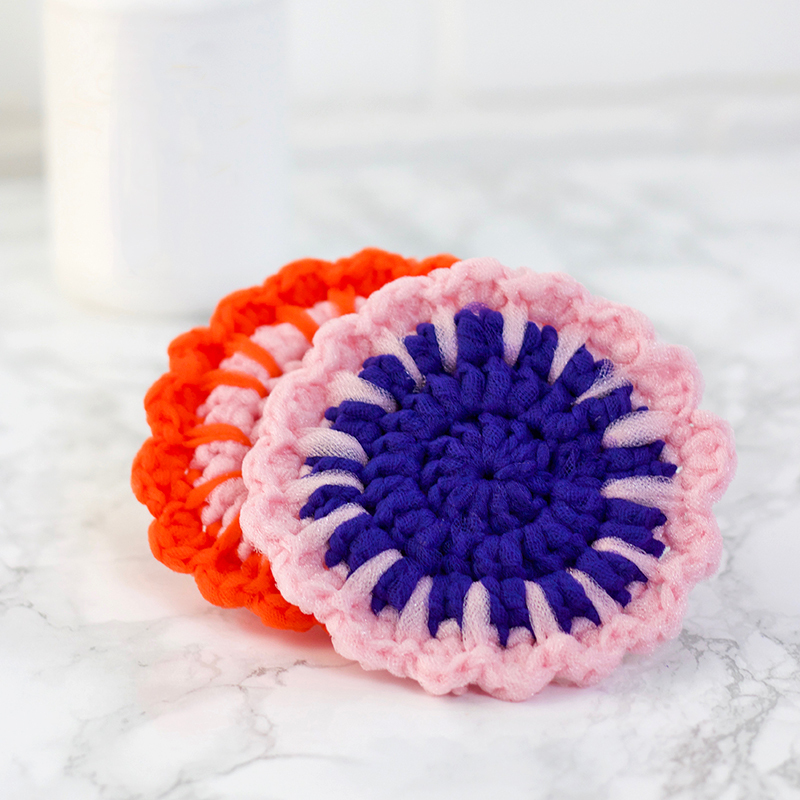 Learn how to crochet scrubbies out of tulle with this free crochet pattern! 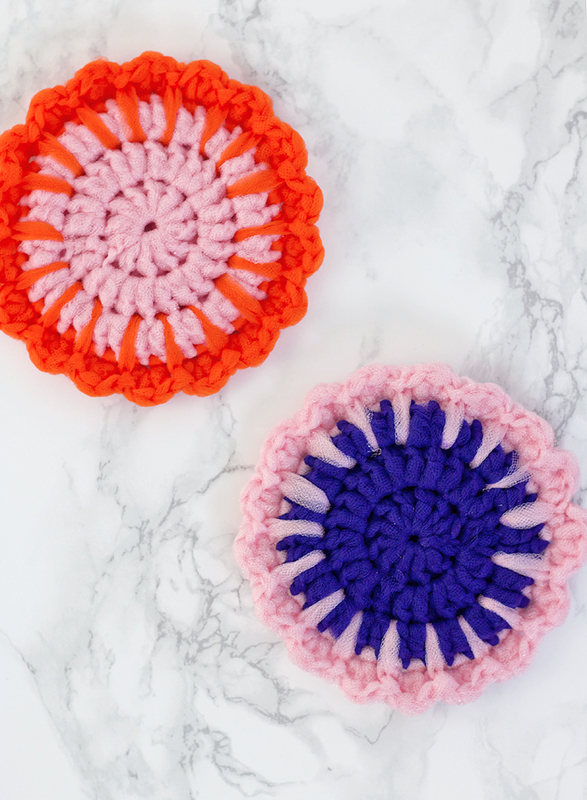 Crochet tulle scrubbies are bright, colorful, and perfect for cleaning up those dirty pots! 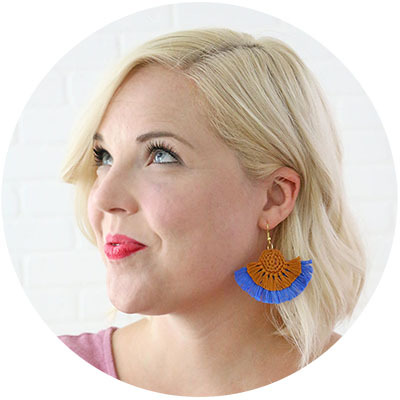 I originally shared this post at Crafts Unleashed, and it may contain affiliate links, which help to support this site. I have a fun little crochet project to share with you all! 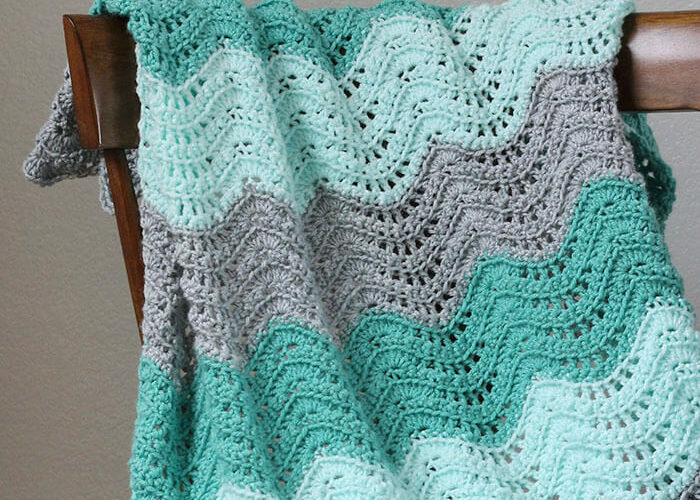 If you have been around here much before, then you may have noticed that I really enjoy crocheting with things besides yarn. Jute, hemp, macrame cord, leather, embroidery floss, plastic tablecloths – all of it! I just love all of the possibilities. Today, I’m branching out into a new material – tulle! You know tulle, right? That netting fabric used to make tutus? Well, it also happens to make some mean crochet scrubbies. Dish scrubbers made from tulle are great for getting food off of pots and pans without scratching! You can buy rolls of 6 inch wide tulle, and get crocheting right away, or I will show you how to make tulle yarn from yards of tulle as well. 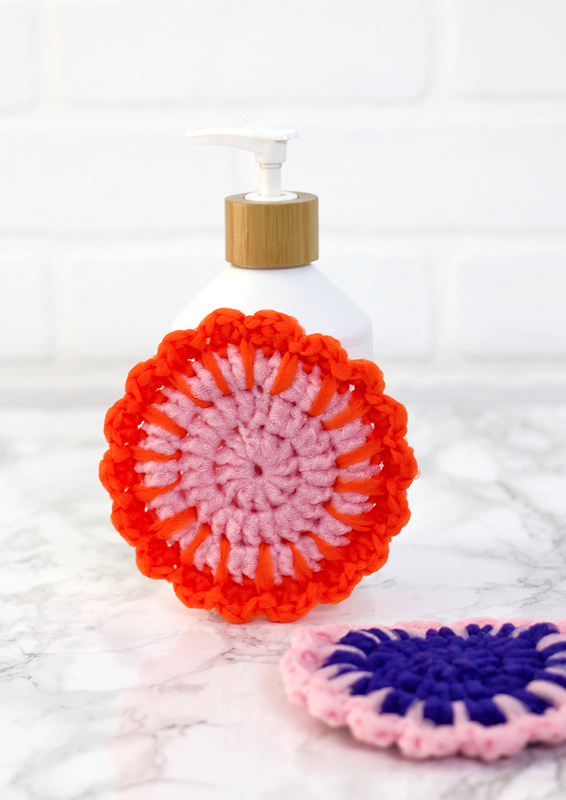 Psst – Don’t miss my full guide to crocheting washcloths! You can use tulle with any dish scrubber pattern you like. 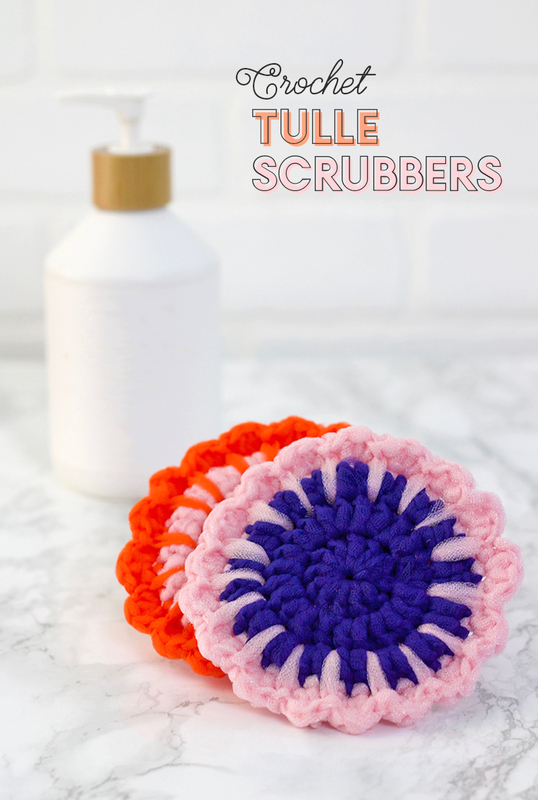 This crochet tulle scrubbie pattern makes a simple round scrubber pad with a contrasting scalloped edge. Step One. Make Tulle Yarn. 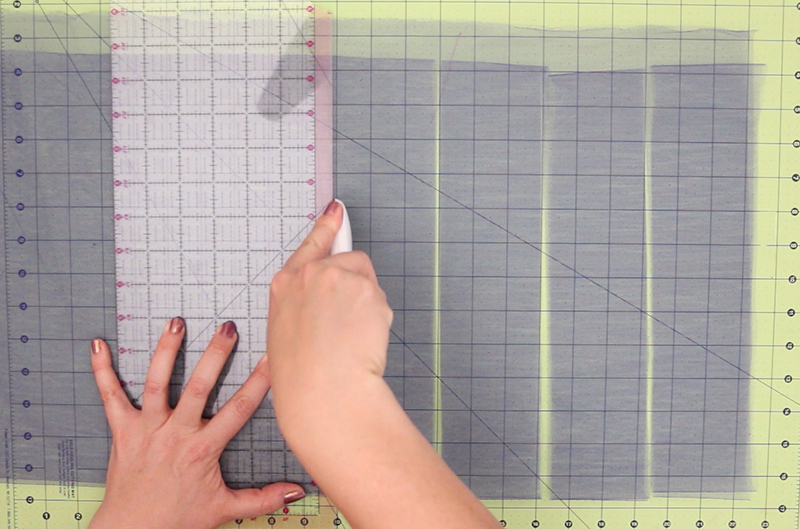 Note: If you are using tulle on a roll, then you can go ahead and skip this first step. However, if, like me, you are trying to work with yards of tulle you have on hand, I will walk you through the steps of transforming it into a ball of tulle yarn. Start off by folding your piece of tulle in half lengthwise and placing the folded piece of tulle on the cutting mat with the open edge facing away from you. Next, fold the tulle again, and this time placing the folded edge of the tulle a couple of inches below the open edge. Then, use your rotary cutter to cut from the bottom up to the folded edge but NOT through to the open edge (see the image below). You can cut your tulle yarn at whatever width you want (the wider you cut it, the thicker your tulle yarn will be, and the larger hook you will want to use). I decided to cut mine at 3 inches. 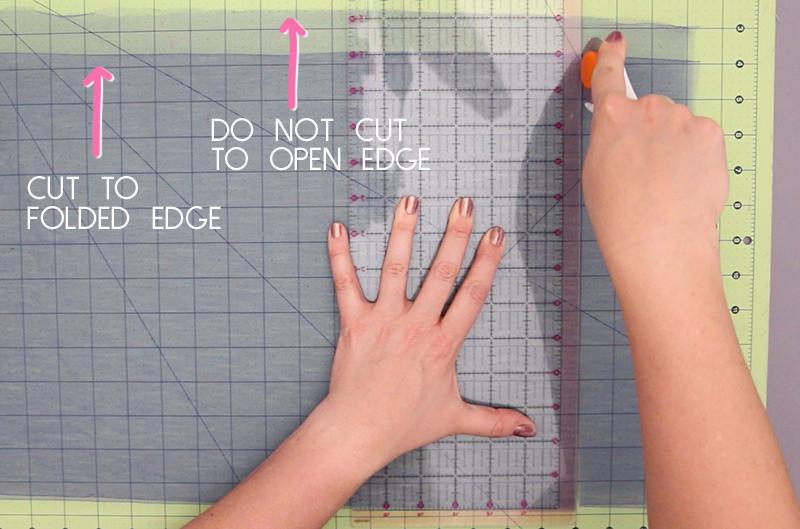 Continue cutting in this manner every 3 inches (or whatever width you are using). When you have reached the length you want, do your last cut all the way through the open edge. At this point you have basically cut slashes through the middle of your tulle. Now, you need to clip through alternating sides to turn it into one long tulle ribbon. 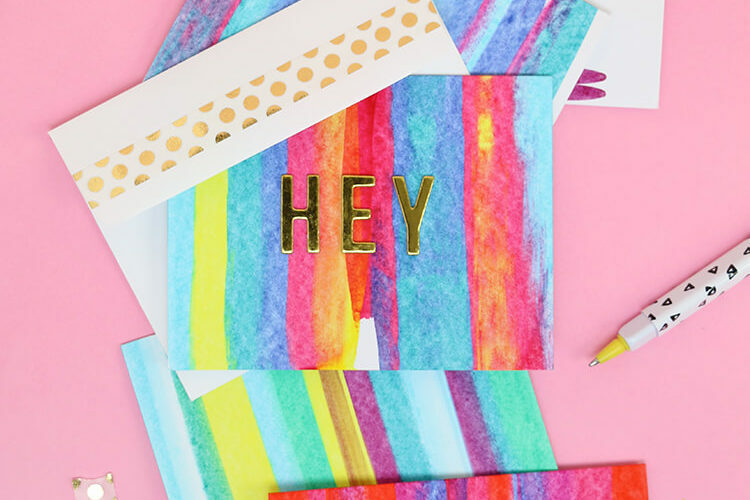 To do this, you will clip through the edges that you didn’t cut with your rotary cutter, alternating your cuts between the top layer and the bottom. Starting at one end, continue along the first cut line and clip the just the top layer to the edge (do not clip the bottom layer of tulle). That cut will create the first end of your long piece. Next, skip to the next cut line and clip through the bottom layer to the end (do not clip through the top layer). Repeat this process to the end. This will create one long piece of tulle with switch back corners. If you like, you can use a pair of scissors to trim off the square corners to create a smoother yarn. Fold the square ends in half and cut along a curve to remove the corners as shown below. This is optional, however. 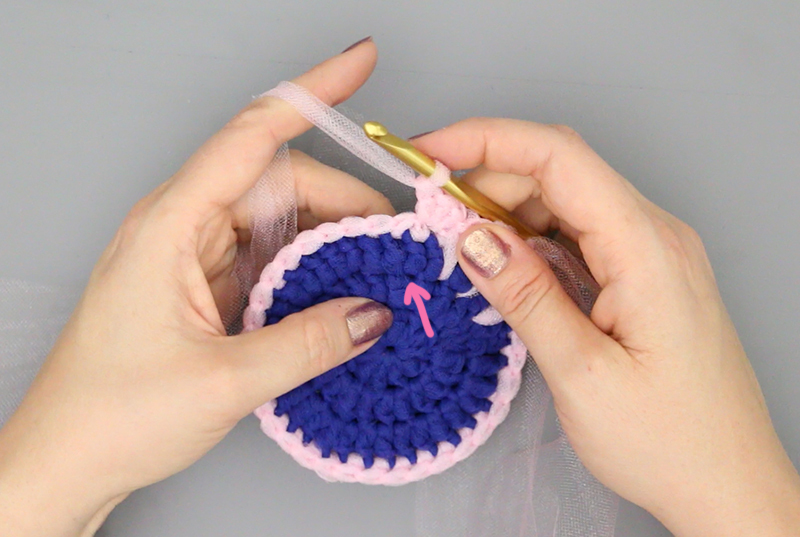 If you don’t want to take the time to clip your corners, just crochet away and when you are done, you can trim off any corners sticking out of your work I did in the image below. And that’s it! 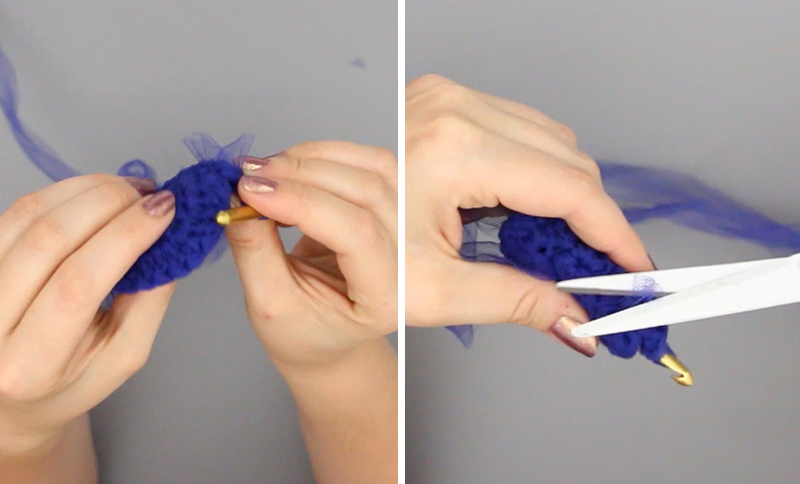 Wind up your tulle into a ball, and you are ready to crochet. Step Two. Crochet Tulle Scrubbie Pattern. Please Note: This crochet scrubbies pattern uses American crochet terms and is free for personal use only. Single Crochet Spike Stitch (sc spike): The single crochet spike stitch is an elongated single crochet that is worked into a lower row instead of the previous row. Insert the hook in to the stitch indicated in the pattern, draw up a loop and pull the yarn up to the height of the working yarn. Yarn over, and pull the yarn through both loops to finish the sc spike. I made these scrubbies with my 3″ wide tulle yarn and I used a J (6.00 mm) hook. If you are using 6″ wide tulle, you will probably want a larger hook. Round 1: With Color A, ch 3 (counts as first dc), work 11 dc in 3 ch from hook, sl st to join (12 dc). Round 2: Ch 3 (counts as first dc), dc in same st, 2 dc in each st around, sl st to join (24 dc). Round 3: Ch 3 (counts as first dc), 2 dc in next st, *dc, 2 dc, repeat around, sl st to join (36 dc). Finish off. Weave in ends. Round 1: Hold the 2 circles together, right sides facing out, and join Color B through any one edge stitch each on both circles. Ch 1, sc in the same st, sc in each st around (be sure to work through both circles), sl st to join. Round 2: Ch 1, sc spike into base of dc below (see image below), 3 dc in next st, *sc spike into base of dc below, 3 dc in next st, repeat from * around, sl st to join. Finish off, weave in ends. And that’s it! Your pretty little scrubbies are ready to get to work! I hope you like this little crochet tulle scrubbie pattern! If you make some, I would love to see them! You can tag me on instagram or share to my facebook page. That’s it for today! Happy Making!